The Americans with Disabilities Act requires employers to provide a reasonable accommodation to an individual with a disability, if doing so will allow that person to perform the essential functions of the job. Temporary light duty? Yep, that’s a reasonable accommodation. But, what about permanent light duty? Last night, I was reading this opinion about a woman who was hurt on the job. After the plaintiff’s workplace injury, her employer placed her in a temporary light duty position. How do we know that it was temporary? Because the employer had a policy that “light duty” is a “temporary disability status,” and, light-duty positions are not available to employees on a permanent basis. The employee inflexibly insists upon indefinite/permanent light duty, and she gets fired. For sure, indefinite accommodations are not reasonable. This is because the ADA covers people who can perform the essential functions of their jobs presently or in the immediate future. Don’t create a permanent light-duty position. Make sure that your light-duty policy underscores that the position is temporary. 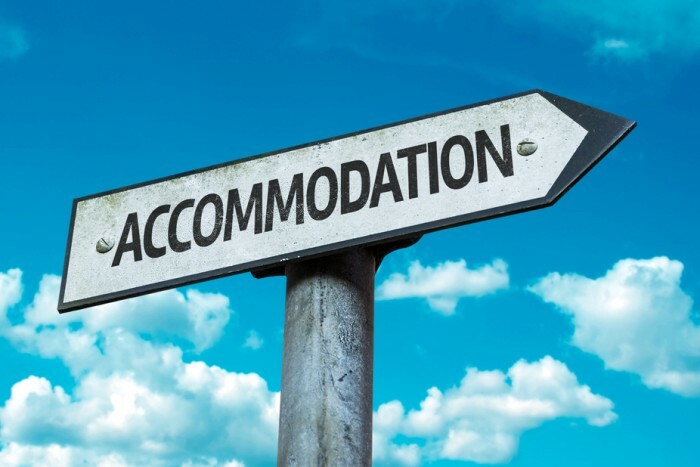 While light-duty can be a good reasonable accommodation option, don’t limit yourself. As part of the ADA interactive process undertaken with your employee, explore other possible reasonable accommodations.